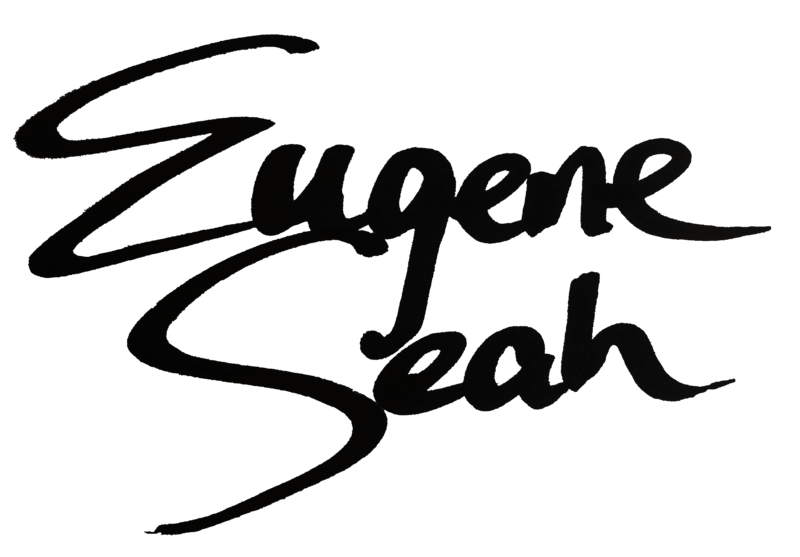 Thank you for visiting Eugene Seah Website. By accessing and using this website, you are deemed to have accepted to be legally bound by these Terms & Conditions. If you do not agree to these Terms & Conditions, please do not use this Website. Eugene Seah is a subsidiary of TRAINIUM ACADEMY Pte Ltd and it is incorporated in Singapore with its Company Registration Number 201431789K.Trainium Academy controls and maintains this website from Singapore and makes no representation that it is appropriate for use in other locations and/or jurisdictions. These Terms and Conditions are governed by Singapore Law and any dispute shall be subjected to the non-exclusive jurisdiction of Singapore Courts. It is your responsibility to be familiar with the local regulations and to observe them. Except as otherwise provided, the contents of this website should not be reproduced, republished, uploaded, posted, transmitted or otherwise distributed in any way, without the prior written permission of Trainium Academy. Modification of any of the contents or use of the contents for any other purpose will be a violation ofTrainium Academy’s copyright and other intellectual property rights. Graphics and images on this Website are protected by copyright and may not be reproduced or appropriated in any manner without written permission of Trainium Academy. Trainium Academy makes no representation or warranty of any kind, express, implied or statutory regarding this website or the materials and/or information contained and/or referred to on each page associated with this website. The material and information contained in this website is provided for General Information only. Trainium Academy accepts no liability and would not be liable for any loss or damage arising directly or indirectly (Including special, incidental or consequential loss or damage) from your use of this website. Howsoever arising, and including any loss, damage or expense arising from, but not limited to, any defect, error, imperfection, fault, mistake or inaccuracy with this website, its contents or associated services, or due to any unavailability of the web or any part thereof or any contents or associated services. This Website may contain hyperlinks to websites which are not maintained by Trainium Academy. All hyperlinks from this website exist for information purposes and are provided for your convenience only.Trainium Academy accepts no liability for any loss or damage arising directly or indirectly from the accuracy or otherwise of materials or information contained on the pages of such sites or loss arising from defects with such sites. Use of the hyperlinks and access to such websites are entirely at your own risk. By using this website you hereby agree to indemnify and to keep Trainium Academy fully and effectively indemnified against any action, liability, cost, claim, loss, damage, proceeding or expense (including legal fees, costs and expenses on a full indemnity basis) suffered or incurred by Trainium Academy arising from or which is directly or indirectly related to your access to and/or use of Trainium Academy’s website and/or any other person or entity’s use of this service or website where such person or entity was able to access the service(s) provided by the merchants, working partners and affiliated organisations mentioned in this website. No warranty of any kind, implied, express or statutory, including but not limited to any warranty of title, non-infringement of third party rights, merchantability, satisfactory quality, fitness for a particular purpose and freedom from computer virus or other contaminants or other malicious, destructive or corrupting code, Trojan horses, agent programs or macros is given in connection with the content or this website, including any links to third party websites. For the sake of clarity, Trainium Academy do not accept responsibility for any interference or damage to your computer system which may arise in connection with your use of this website whether directly or indirectly. You accept that any information provided on this website is general information provided to you in good faith and is not in the nature of advice. Information on this website is from sources Trainium Academy believes to be current and accurate as at the date and time of publication. In addition, Trainium Academy do not make any representations or warranties that the information provided is reliable, accurate or complete or that access to the website will be uninterrupted, timely or secure. Responsibility for the content of advertisements or linked websites appearing on this website rests solely with the advertiser, merchant or third party as the case may be. The placement of such advertisements or linked websites by Trainium Academy does not constitute a recommendation or endorsement, unless explicitly stated, and Trainium Academy shall not be held responsible for any representations made in connection thereto, or decisions you make from seeing those content. Be part of an action oriented community today! Acquire critical skills, learn best practices and share tips with each other in the area of Personal Branding.